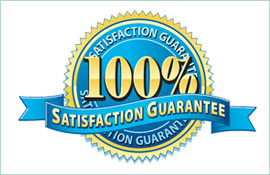 Do you need an electrician in the Eastern Suburbs you can trust? Are you looking for someone to check the wiring in your home or office? Are you experiencing problems with your water heater? If you answered yes to any of these questions, then you need Paul’s Electrical. We have years of experience providing professional and quality work to our clients. Electrical issues in your home or commercial building can result in a variety of problems from higher utility bills to a possible fire. 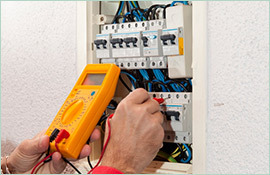 Hiring an electrician in Eastern Suburbs can help you identify and fix these issues before they become major problems. When we are on the job, we take every precaution to preserve the integrity of your building while we work. To diagnose your home’s wiring, we sometimes have to put holes in the walls to reach the cables. In these instances, we repair any damage, once the work is complete. 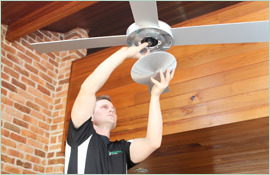 If you want to install ceiling fans, overhead light fixtures, or add a new power socket, Paul’s Electrical can assist you. 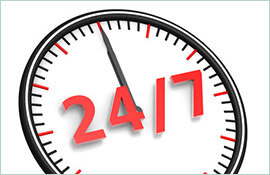 Our professional electricians are qualified to work with all things electrical, and we work quickly because we know your time is precious. We pride ourselves on providing excellent service, and we are always happy to answer your questions you have about our process. We want you to be as informed as possible because we believe that a well-informed client is a happy client, and your satisfaction is our top priority. For a professional electrician in Eastern Suburbs, call Paul’s Electrical. We have you covered.